Stop by and say aloha to editors of MĀNOA: A Pacific Journal of International Writing and peruse University of Hawai`i Press publications at February’s Association of Writers & Writing Programs (AWP) Conference in Washington, DC. 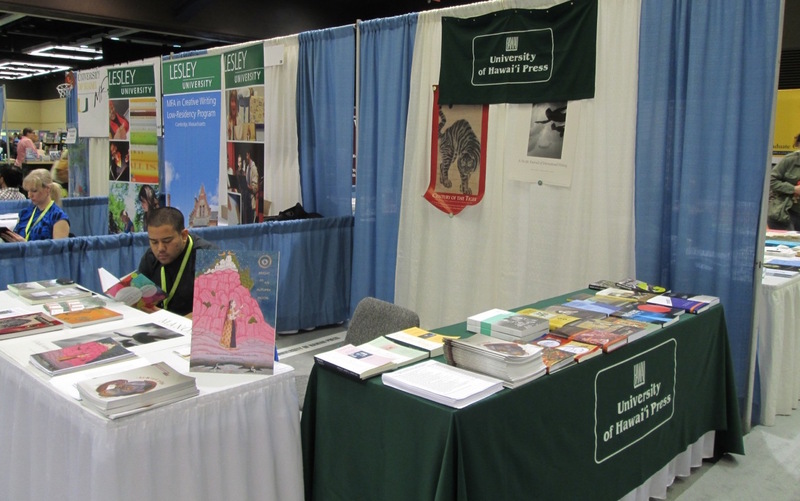 Editors at booth 791 will have MĀNOA‘s latest issues, UH Press books and journals, and information on the University of Hawai`i English Department creative writing program. The book fair opens on the morning of Thursday, February 9 and closes the afternoon of Saturday, February 11. 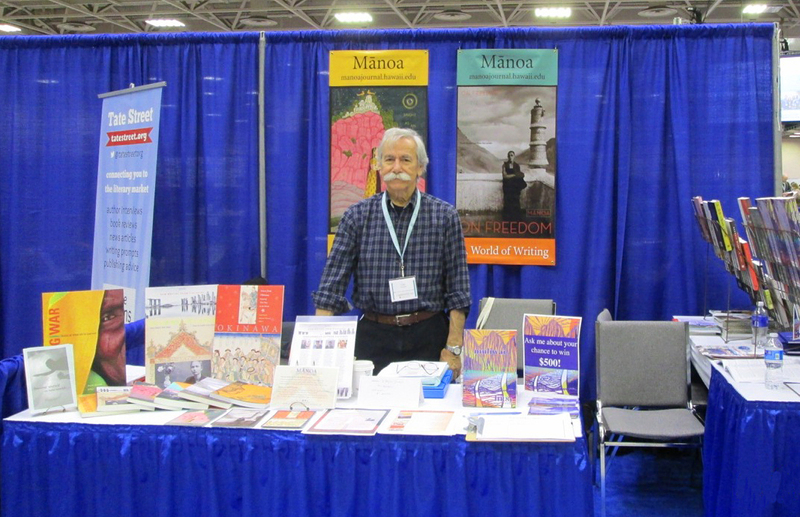 Click here to read AWP Book Fair Frequently Asked Questions.